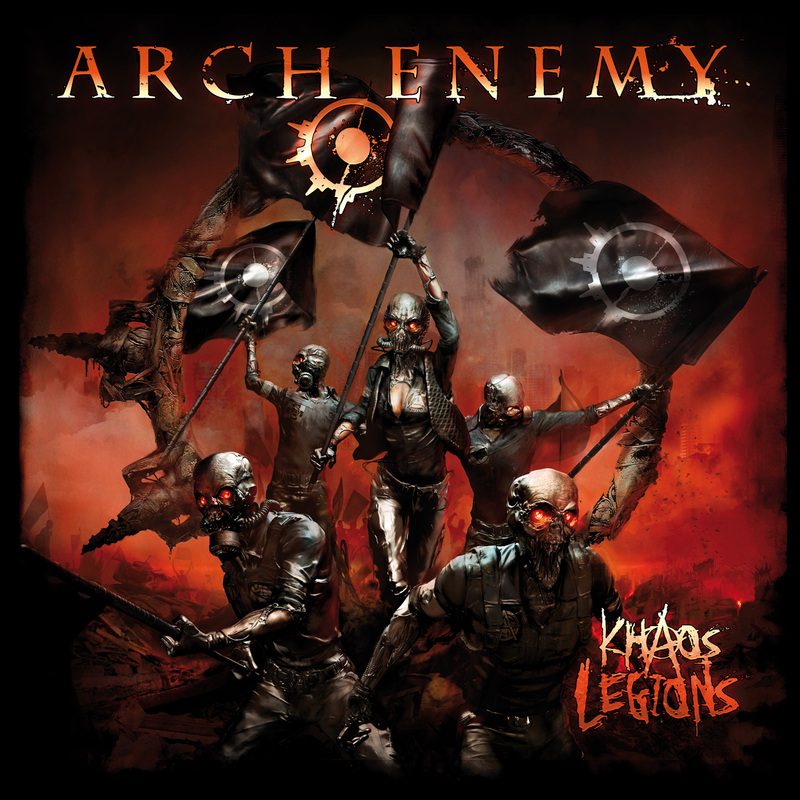 Games Meet Metal: NEW ARCH ENEMY! NEW ARCH ENEMY! 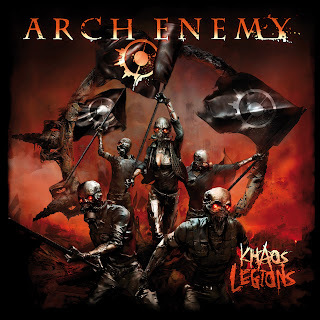 Keeeeeeeeeee-ripes, it's been a long time since there's been a new Arch Enemy album. I'm pretty sure I've cut my hair and let it get long TWICE since they released their last record. Okay, they've done some re-releases, a live album, and a re-do album (re-recording old songs with the current line-up). Still, none of that had that fesh-baked smell, ya know? Well, Arch Enemy have finally cooked a loaf of bread for consumption. The new cd's called Khaos Legions, and they're giving away the first single, Yesterday is Dead and Gone, for free! You just have to go through the usual "sign up for our newsletter" song and dance. If you're still game, then click here. I just finished listening to the track myself, and it ain't that bad. A little mellower than what was featured on Rise of the Tyrant, but it still has the melo-death groove Sweden is known for.